Punishments could include the blocking of assets in the United States, and the State and Treasury departments could also seek more expansive sanctions, such as curtailing access to U.S. financial institutions. 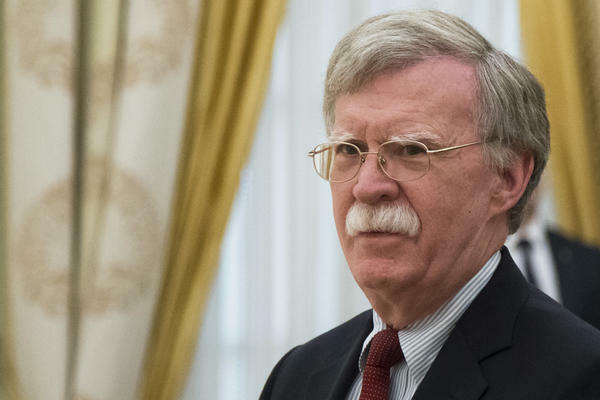 Bolton said the order is not focused on any particular country, because threats to elections come from many different countries and entities. It is also not limited to attacks on campaign infrastructure but applies to the spread of propaganda and misinformation as well. Sens. Chris Van Hollen, a Democrat, and Marco Rubio, a Republican, have put forward the DETER Act, which would set mandatory sanctions on anyone involved in election interference. That legislation is focused on Russia, as compared with the more ecumenical order announced by the White House.